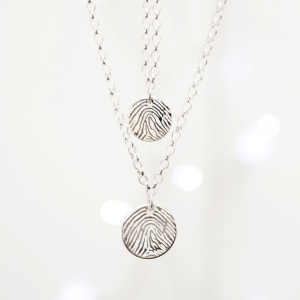 The NEW Collection is here. 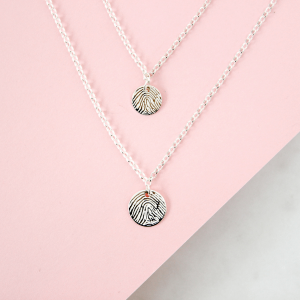 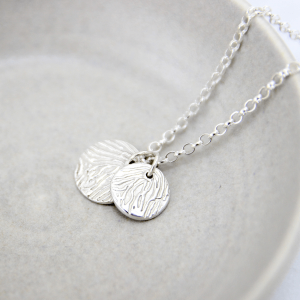 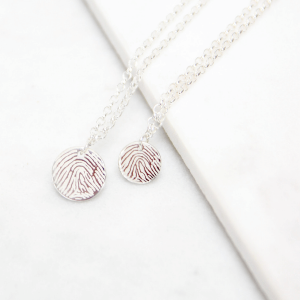 Featuring enlarged fingerprints, these necklaces have been designed to capture the unique whorls and lines of the fingerprint in a very special way. 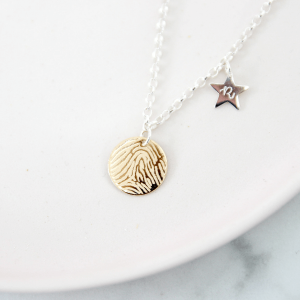 A new contemporary way to wear fingerprint jewellery. 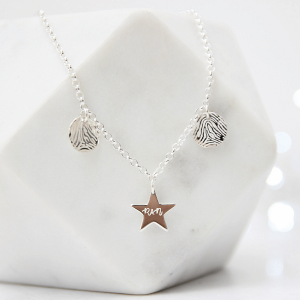 Style and individuality is at the forefront of this gorgeous new collection.